The first workshop at the Poketo store was off to a fabulous start and we have been overwhelmed by the positive response. This week, we could not be happier to announce three new workshops to fuel your creative imagination! 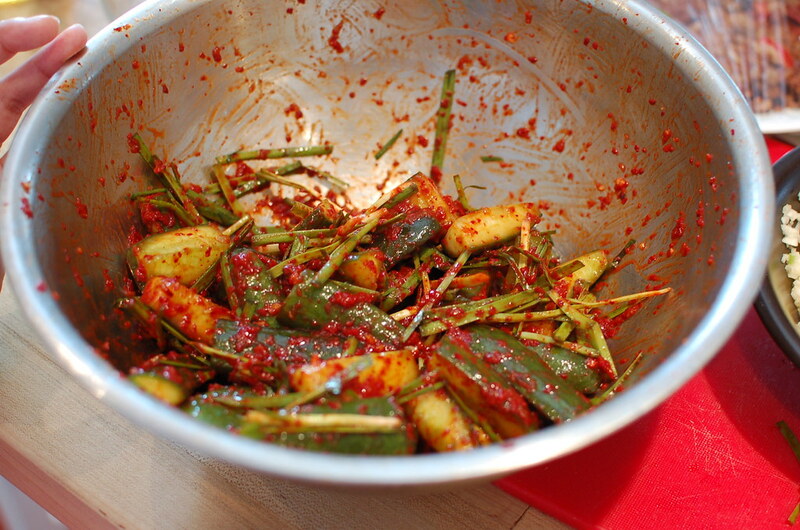 Coming up on May 19, we’ve got the ‘Crazy for Kimchi‘ workshop with Lydia Kim, who’s the mom of Angie, Poketo’s very own co-founder. 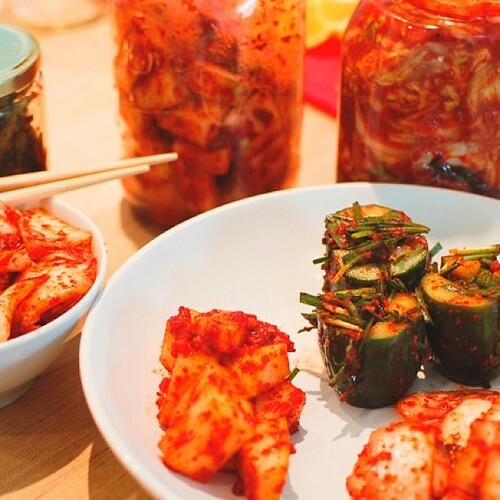 Lydia will be sharing with the class how she makes her delicious kimchi that’s free of preservatives or MSG, alongside with a brief history of this beloved fermented Korean side dish. Spaces have filled up fast, and there are only 2 slots left for this workshop. 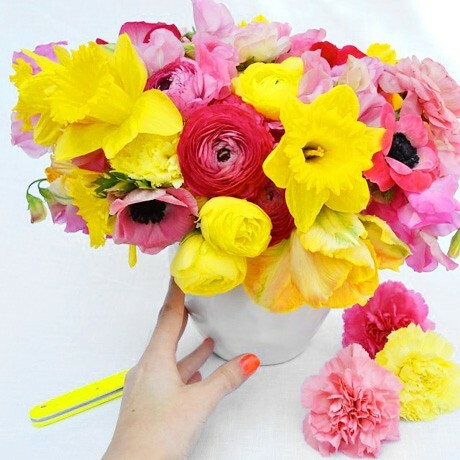 Hurry on here to save a coveted spot in this popular workshop! 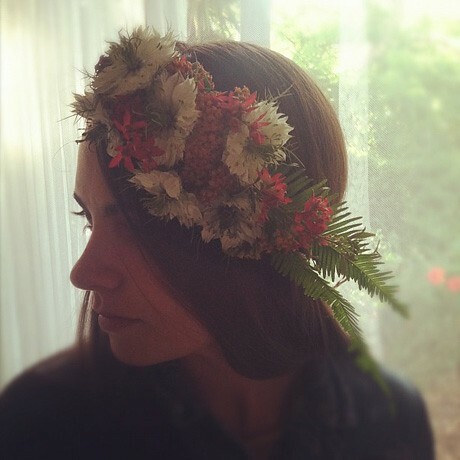 Next, we’ve got the ‘Floral Arrangement Workshop; on June 9 with Kristen Caissie of Moon Canyon Design Co. With locally sourced summer blooms, you’ll learn how to make wildly beautiful floral arrangements and even a floral headband! Find out more about the class and sign up here. 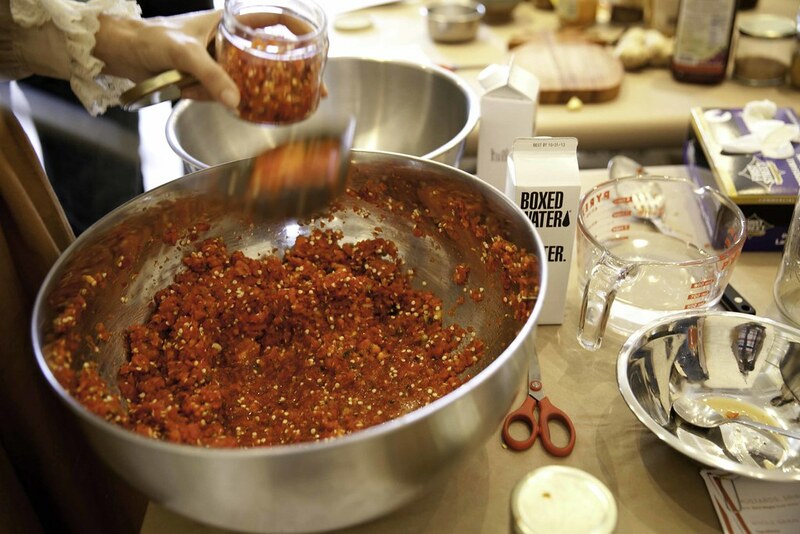 Last but not least, we are bringing back the ‘Mustards, Sriracha and More‘ workshop on June 23 by popular demand. 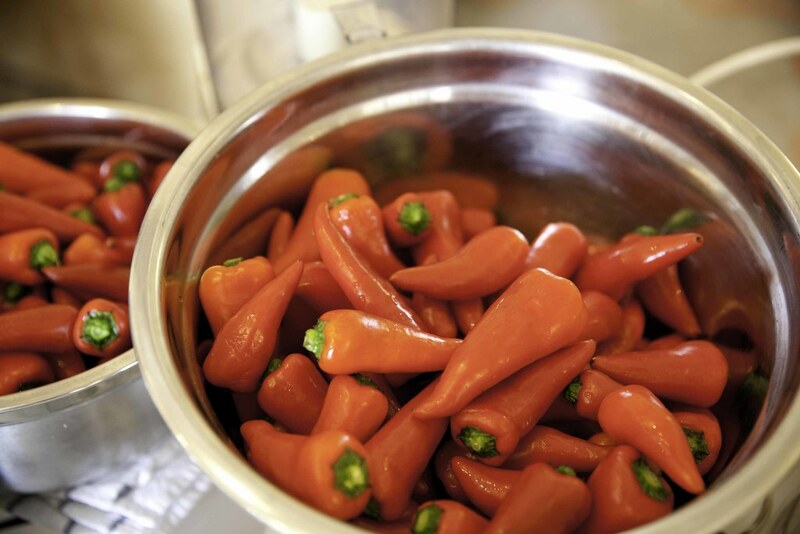 Taught by Zach Negin of SoNo Trading Company, you’ll learn how to make your favorite condiments from scratch without any additives. Here’s a peek at the (fun and delicious) first workshop for those curious about how it all went. More exciting workshops are being planned as I write this, so watch this space for more updates and be sure to save your spot fast as seats do fill up quickly!